Oh you say, “But look at the direction many of the ministries have gone.” Yes, and we could easily look at the direction many of those churches have gone. If we are not careful we hypocritically oppose men of God led of God who start ministries. These are men of God in their own right and are just as led of God. There may be a disagreement of the thought of should they be started by the local church or a man of God. Good men may disagree, but that does not seem to stop God from leading men to start such ministries. Logic with me, if they are started by the local church obviously they would budget that ministry in their church budget. Many local churches have ministries brought to them with the membership transfer of a man of God. These men who join never ask to be put into the churches budget for they live by the faith of that man of God. These men of God choose independent Baptist churches because that is who they are in the faith. Yet, to be consistent no pastor should accept any ministry not started by that local church if they are going to be consistently opposed to para-church ministries. The pastor who takes this stand should start and finance every ministry. He should refuse to take a man of God into the church membership who has a ministry from God; if the pastor cannot control and run it. 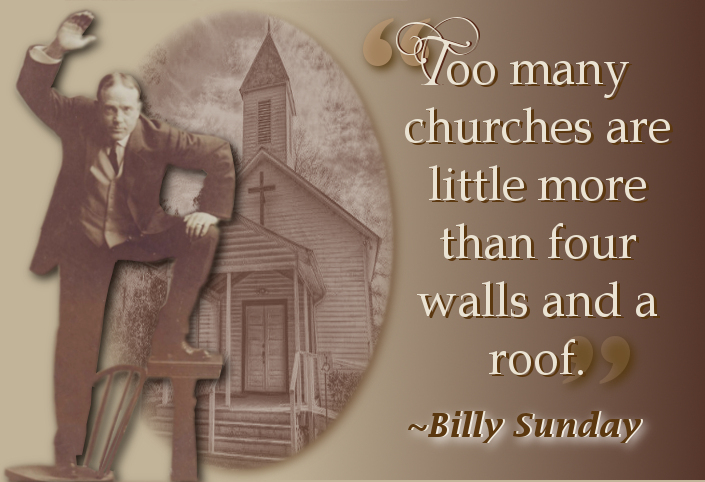 Through out the years men with ministries would join churches I pastored and I never stuck my nose into their ministry. They stayed out of my ministry I stayed out of their ministry. When they asked my opinion or counsel I gave them my opinion and counsel. The truth is I have never in my 33 years of pastoring ever had a problem with a man who brought or started a ministry while being a member. I was not opposed to them because I was not the final authority on what God was doing in another man of God’s ministry. I simply made myself available to them. I desired to have a camp, but the finances never materialized. However, we still went to summer camps whose ministries actually started the camp first and then the church second. It was not the way I would have done it, but I still used them. The wonderful thing is they have enough sense to be associated with an independent fundamental Baptist church of like faith and order. It is not at all like years past with those whom I call “Protestant Baptist” had NO association with local churches. They were truly defined as “para-church” because they had no association with any local church. That is just not the case today in independent Baptist circles. This is not your father’s para-church. So, here comes a man of God who is doctrinally sound and is led of God to start a ministry to help win the world to Christ. He does not ask to be put into the church budget. He believes like the pastor doctrinally. He tithes and give offerings. He is a personal soul winner. He and his family live separated lives. He defends fundamentalism. He is King James only. He is rarely there for he is traveling with his ministry. 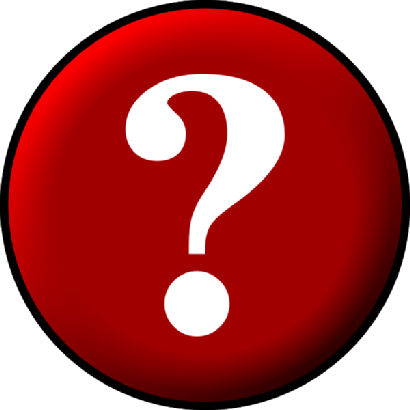 Should he not have the right to be a member and lead a ministry as God tells him? The para-church ministries produced by the “Protestant Baptists” of yesteryear are different from the ones started inside of local churches of our day. Many today who are independent Baptist Evangelists, Periodicals, camps, etc., started their ministries while members of a local independent Baptist church. They would never have started their ministry outside of their membership in a local independent Baptist church. There was respect in days gone for such. Because they understood the callings of God in various ministries. Our mentors never mistreated the men or the ministries of such who were members of their local churches or chose not to ask to be put into the church budget. Dr. Hyles used to say that if the church can do it that is better, but if the church cannot do it then we need these ministries to accomplish what the church cannot do. 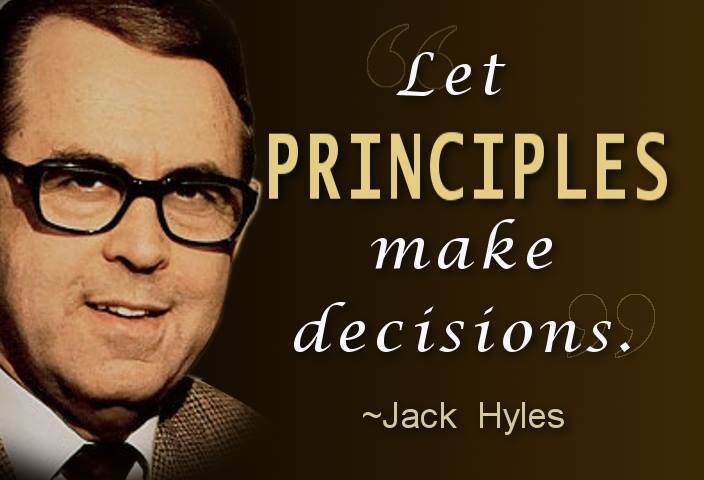 One of the reasons Dr. Hyles wanted to build a great church was to be able to provide as many ministries through the church as possible, but he never completely abandoned his association with para-church ministries. 1. They come alongside the church to assist it. 2. They do not take the place of the church. 3. They are not a substitute for the church. 4. They are not necessarily a ministry of the church and that is not necessarily a bad thing. 5. They are not to make the church subordinate to them. 6. They are para not anti-church. 6. They have been a part of the work of God since the New Testament. Christian publishers have traditionally been para-church. 7. If a ministry is strictly under one church then all churches who submit to or use that ministry are submitting to that church. 8. Any ministry that provides a service to a church is a para-church ministry even if it is under the authority of one local church. 10. Every Christian college is a para-church ministry to you even if it is under another church. You are putting your faith in that church the minute you support that college. 11. Effective para-church ministries strive to serve the church. 12. The danger for a para-church ministry is placing the welfare of the ministry above that of the church. 13. Many para-church ministries began to fill a void the church was not filling. Most homeschooling is para-church and if not then the materials we use often come from para-church groups. 14. Having to pretend a ministry is of a local church just to appease other pastors is foolish and needless. 15. God started the home, yet we have many para-home institutions. If we strictly applied our para-church rules we would find we are a bit inconsistent in our position. 16. If a ministry is truly a ministry of the local church then why do we support it when it picks up and moves to another local church? MANY of the ministries named above have relocated “under” a different church. If they were truly under the church they would not have the freedom to do so. 17. The leaders of a para-church ministry should all be active members of a local church and personally accountable to their pastor. 18. It is not best when a church is under a ministry, such as a campus church or a church that is started by a Christian camp. However, even thought it is not best, it is not necessarily wicked.